Age 27, Steamboat Springs, Colo.
For three-year-old Bryan, ski jumping was therapy. He discovered the sport while battling childhood leukemia. He would jump between chemotherapy treatments. In 2012 he became only the fifth American to win the Holmenkollen World Cup, in Oslo. 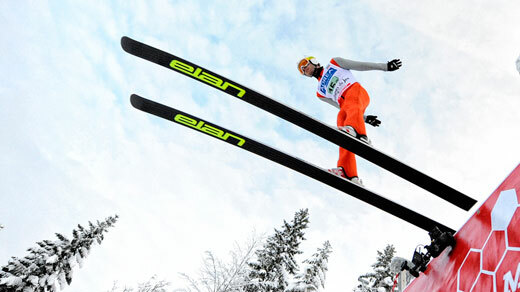 Heading to Sochi, Fletcher is the top American in the World Cup standings, ranking 13th.